Dramatically improved steering and ride quality (transformed 14 year old vehicle into new ride quality). 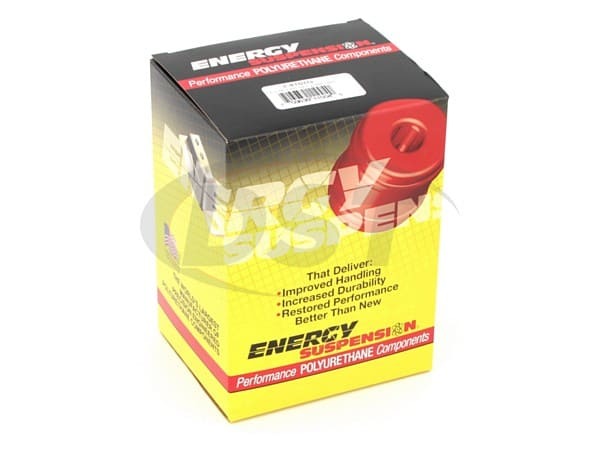 starstarstarstarstar_border" Good Product, But..... "
The part #/ application was wrong (too big) for my 99 Ram 1500 4wd. Called and they sent me part #5.3120 which fit perfectly. Took 8 hrs. with a hoist and press. hard part was pressing old bushing out without damaging arms. Worth the effort,big improvement on steering and handling. Don not try it with out a press. 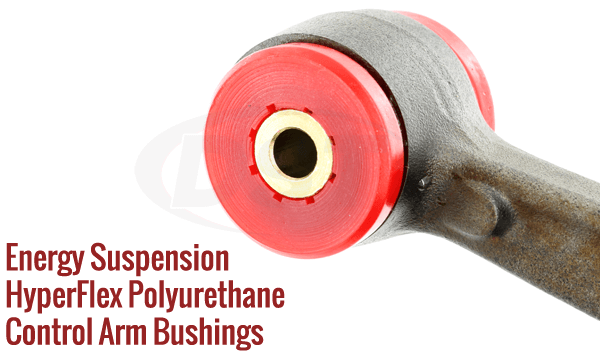 Buying new arms with bushings installed may be worth the extra money. The Installation was easy. My front end is now solid. This was the final fix to my steering issues. The only hitch was a rusted cam bolt. A 5" cut off blade took care of that. starstarstarstarstar" A quality product at a great price "
Finally got parts installed. They really tightened up the front. Thanks for a great product. 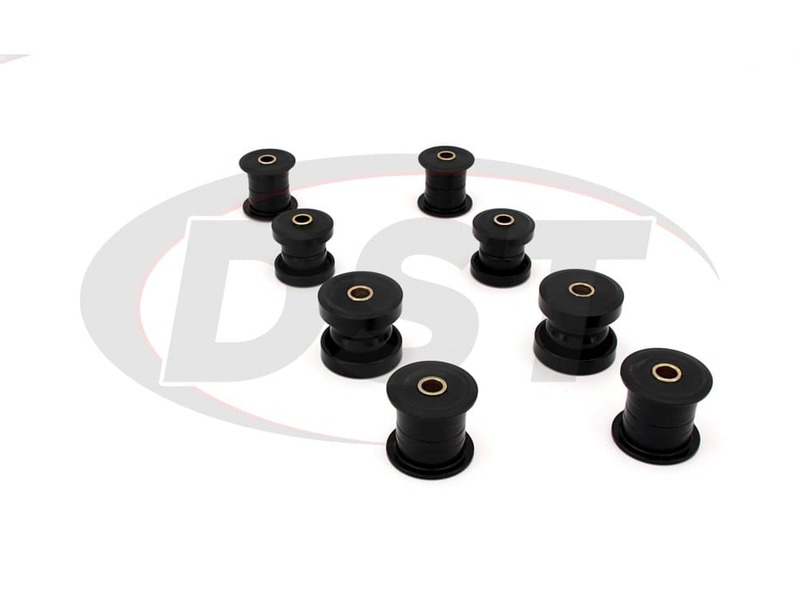 Will the 5.3131 come with the upper and lower control arm bushings for the left and right side of my 01 Ram 1500 4x4? 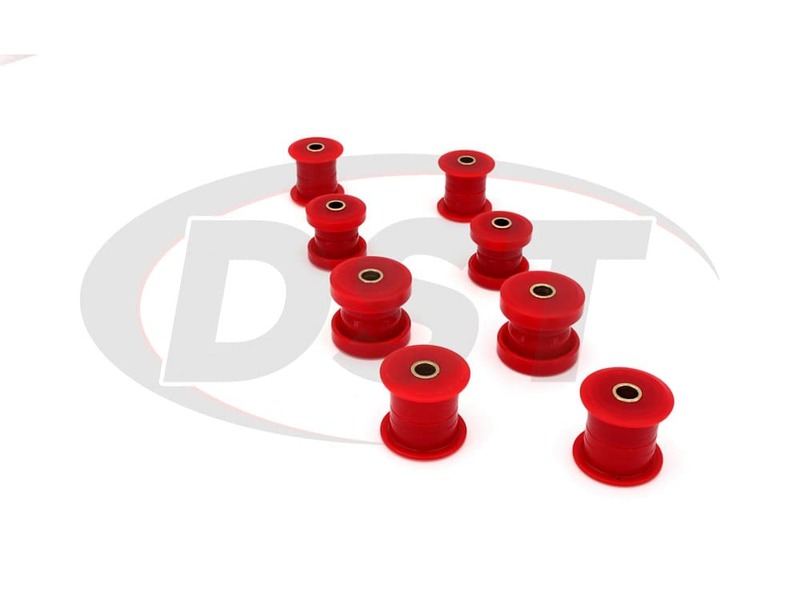 The 5.3131 will include the left and right, upper and lower control arm bushings for your 01 Ram 1500 4x4 pickup. Will the 5.3131 fit in aftermarket control arms on a 02 Ram 2500 4x4? 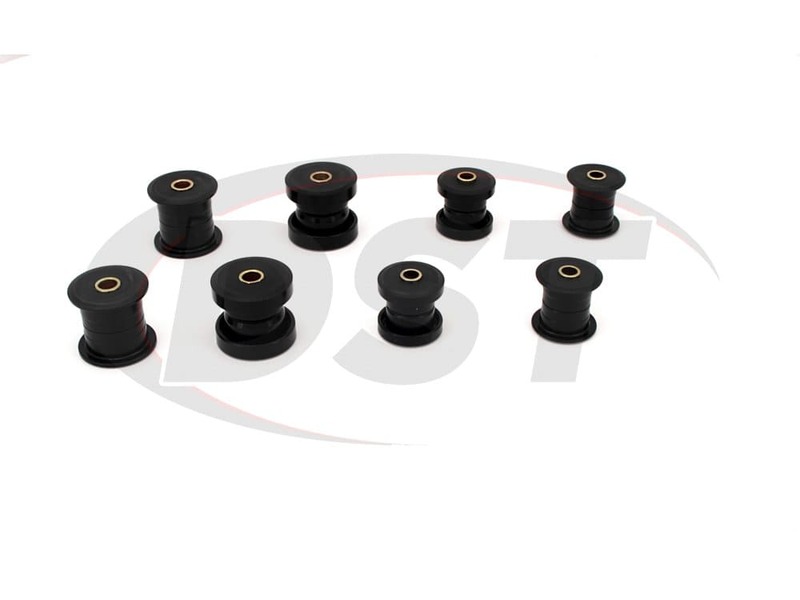 The 5.3131 is for OE stock use, and is not guaranteed to fit for aftermarket control arms on the 02 Ram 2500. 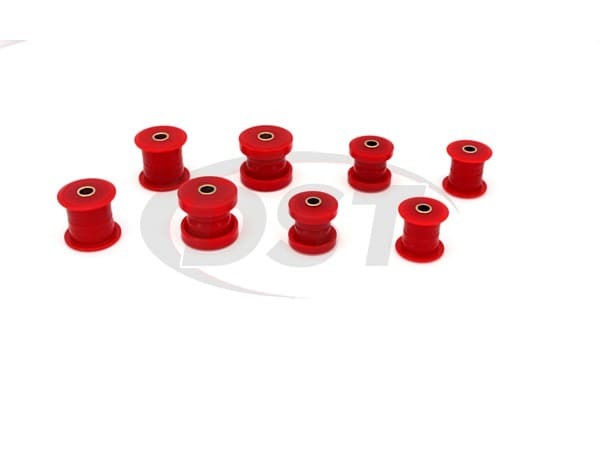 Am I able to buy just the lower control arm bushings from the 5.3131 kit? I do not need the whole thing. 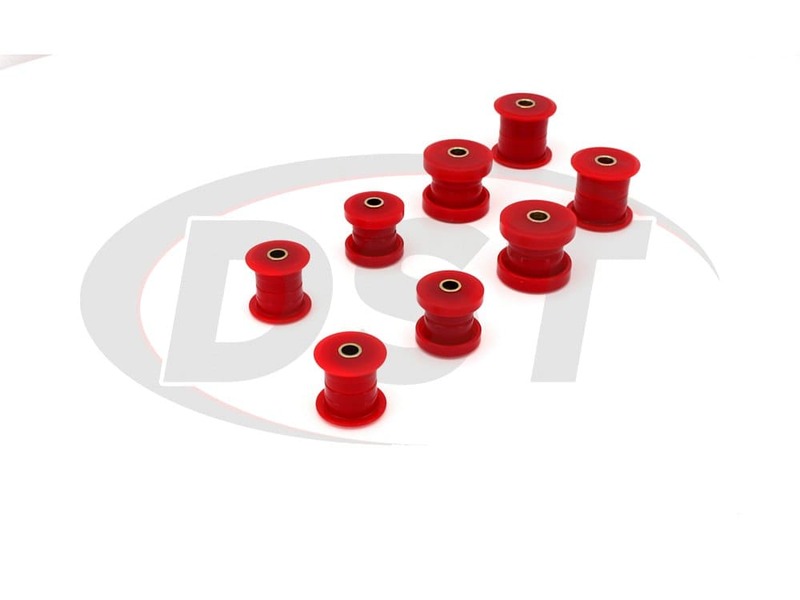 Yes, you can purchase just the lower control arm bushings from the 5.3131 kit.